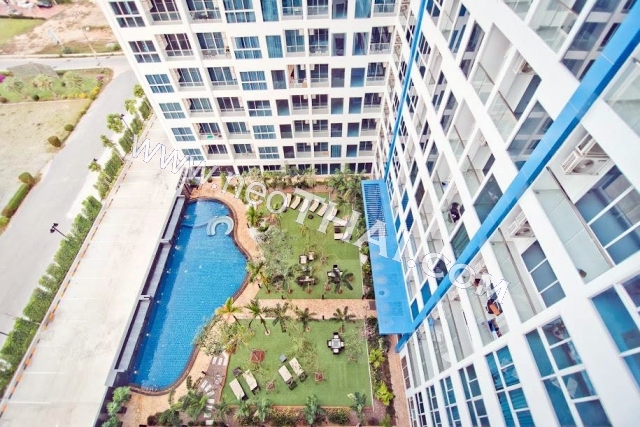 Nam Talay Condominium is the latest development by Nova Group, one of Thailand’s most successful and respected developers. 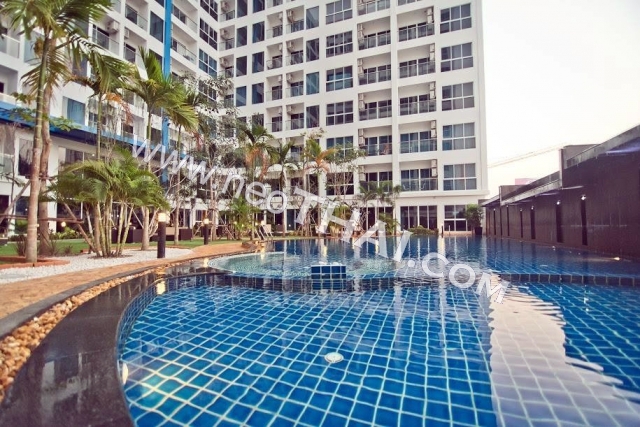 Located only 200 meters from the beach in the coveted Na Jomtien area next to La Royale, with easy access from Sukhumvit road. 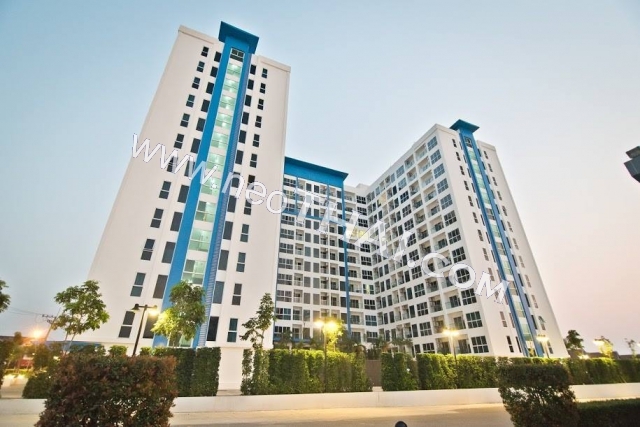 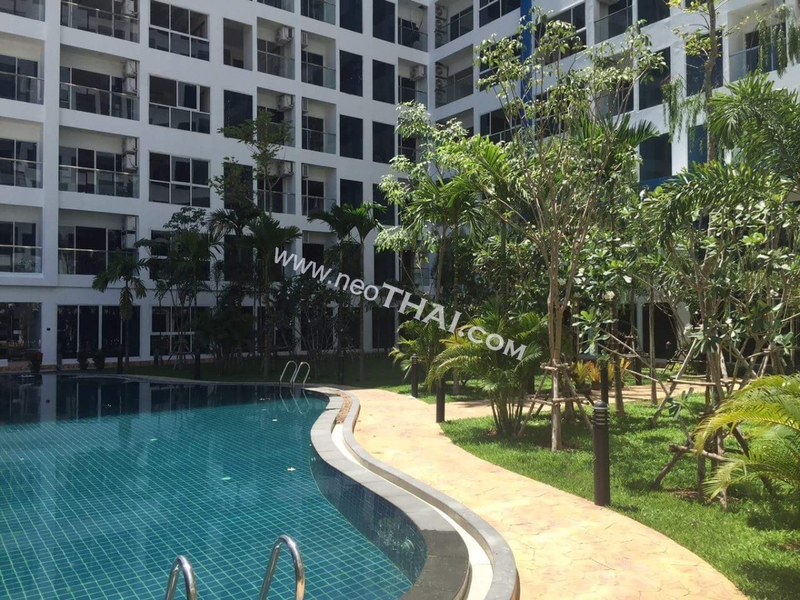 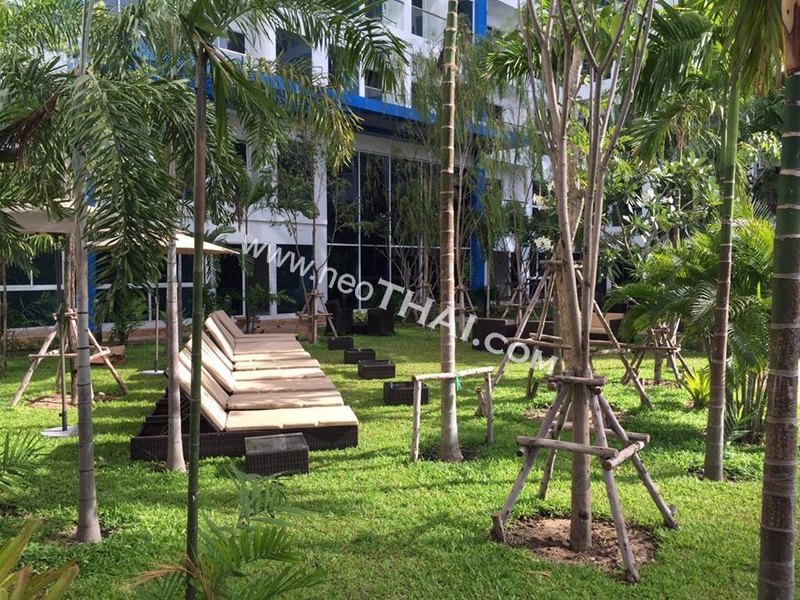 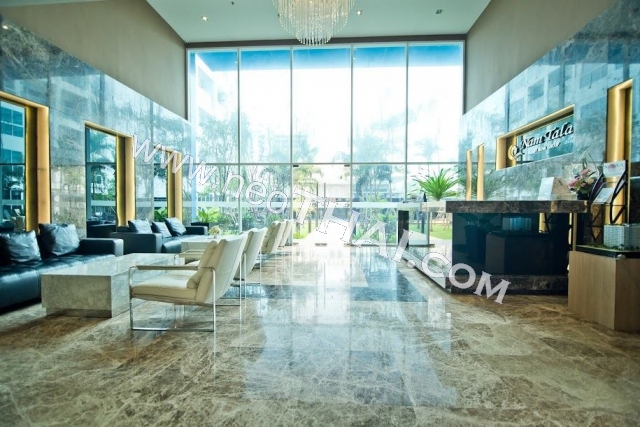 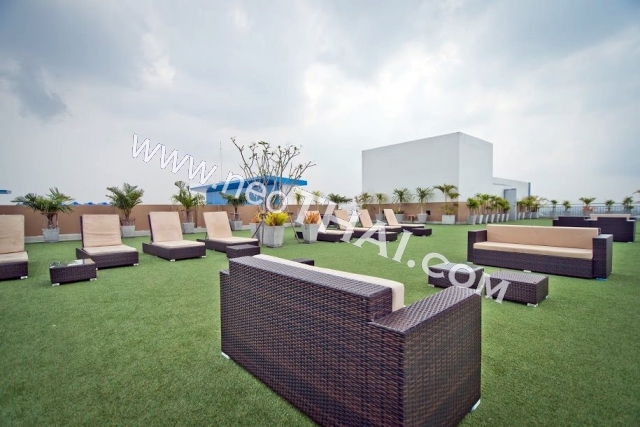 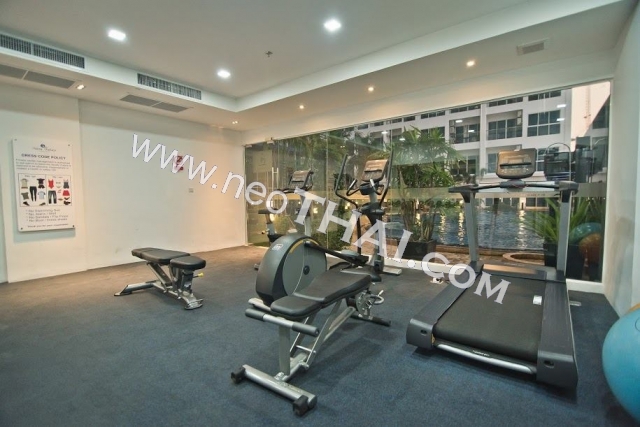 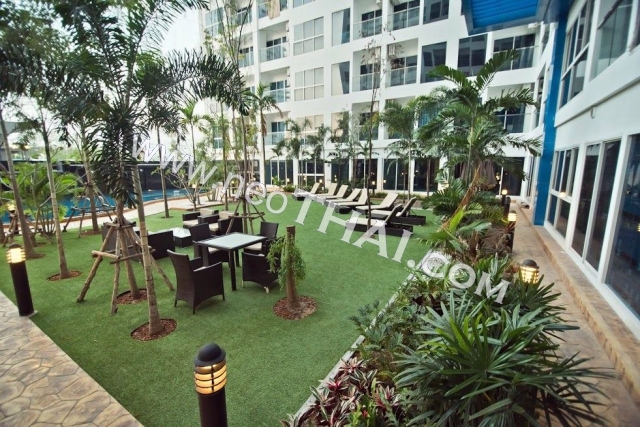 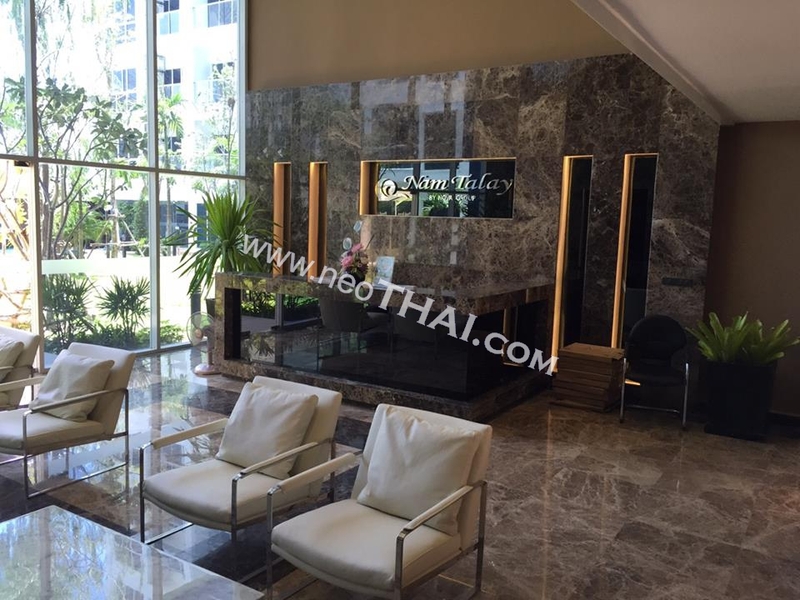 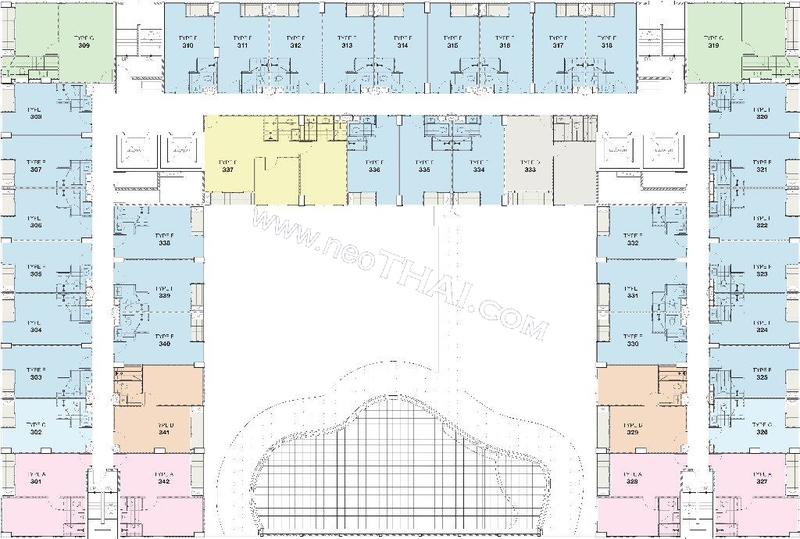 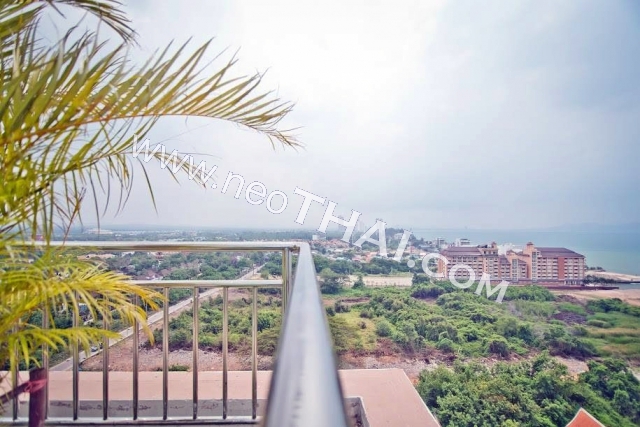 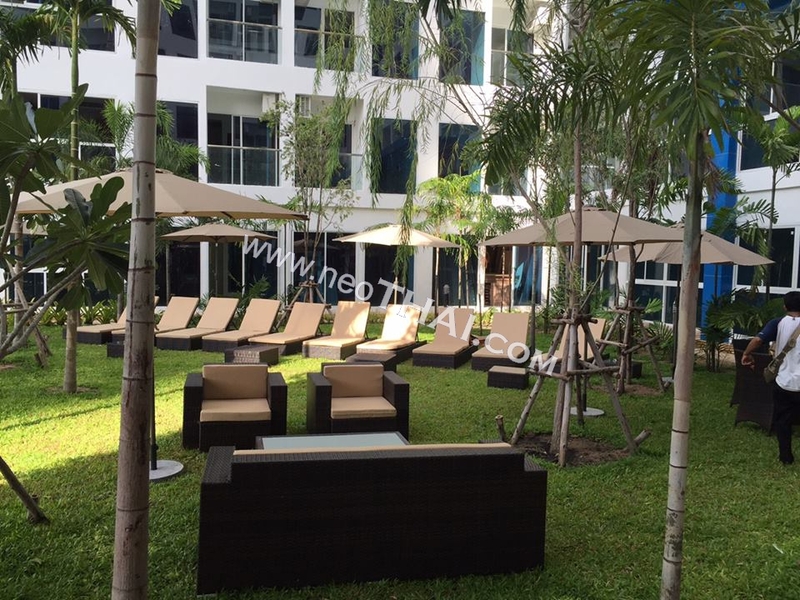 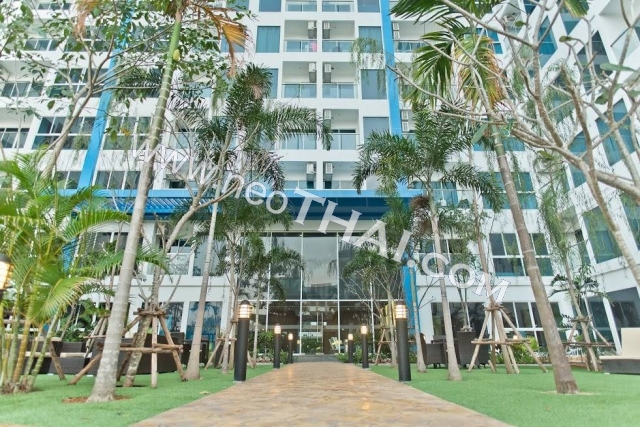 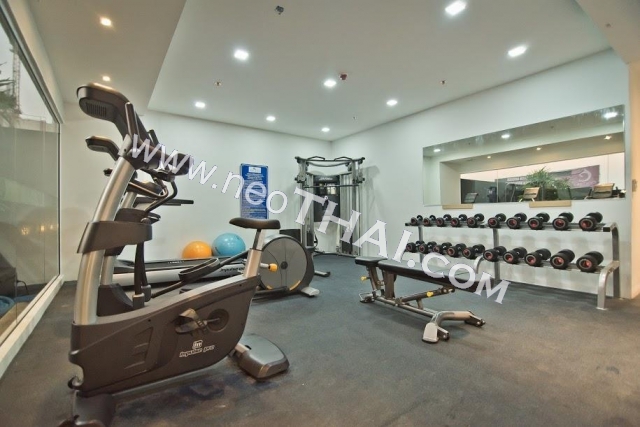 Nam Talay Condo consists of two condominium buildings built on 6.2 Rai of land. 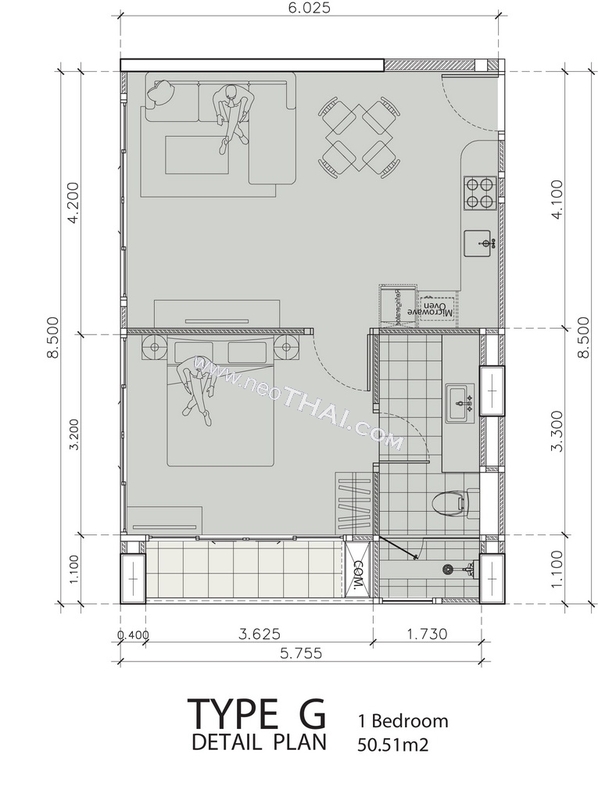 Tower A will be constructed first and consists of 13th floors and 525 units including a number of commercial units available. 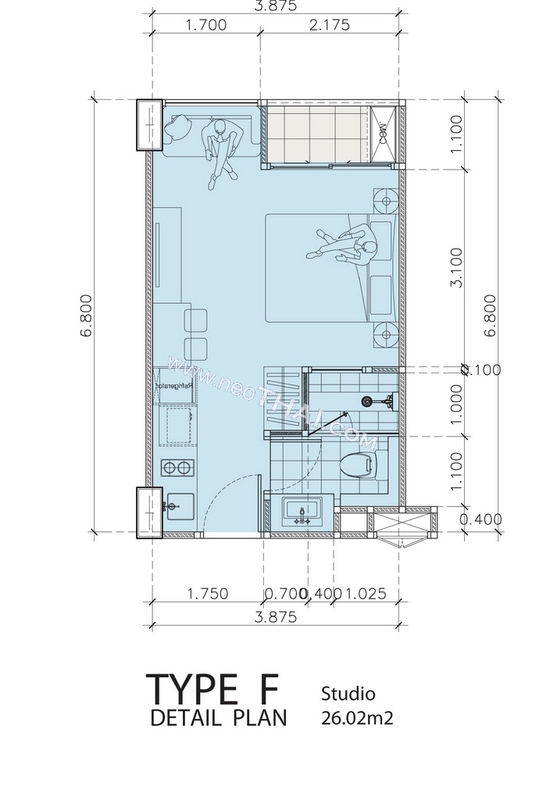 Unit sizes will range from 26.23 sq.m. 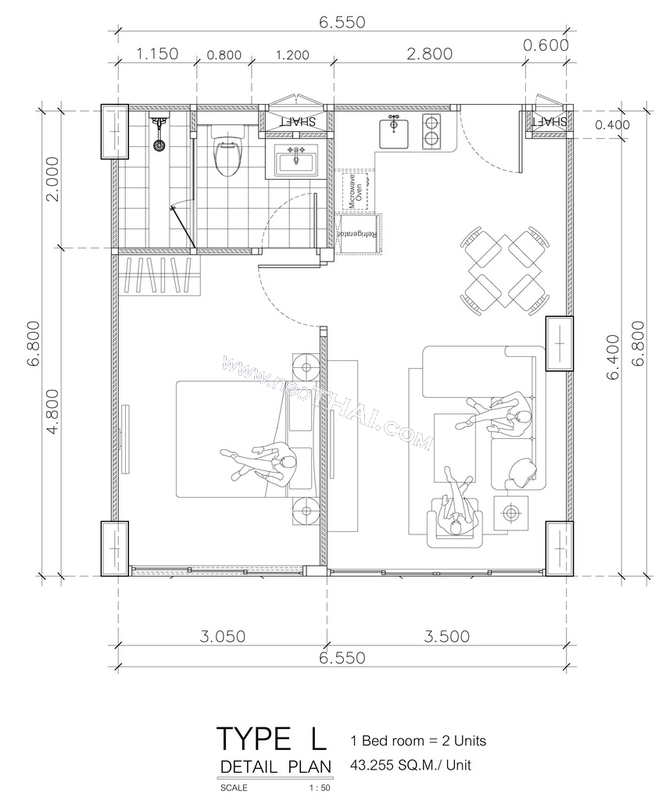 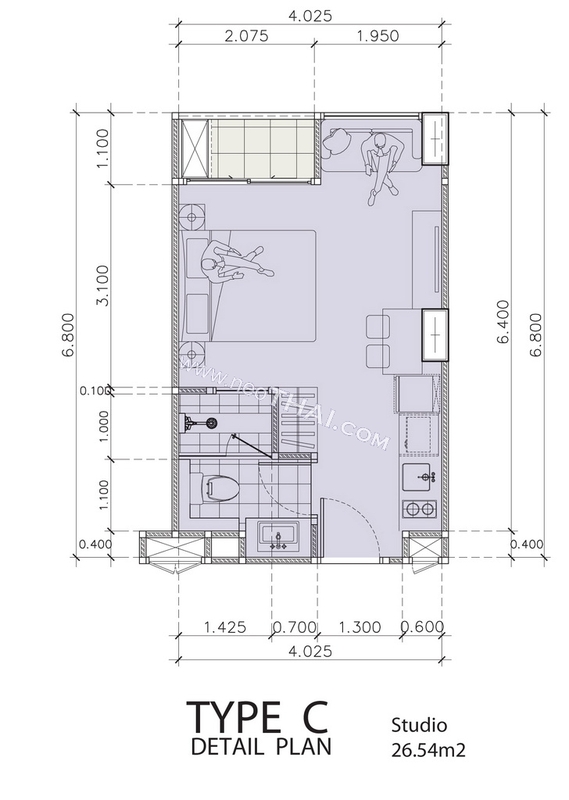 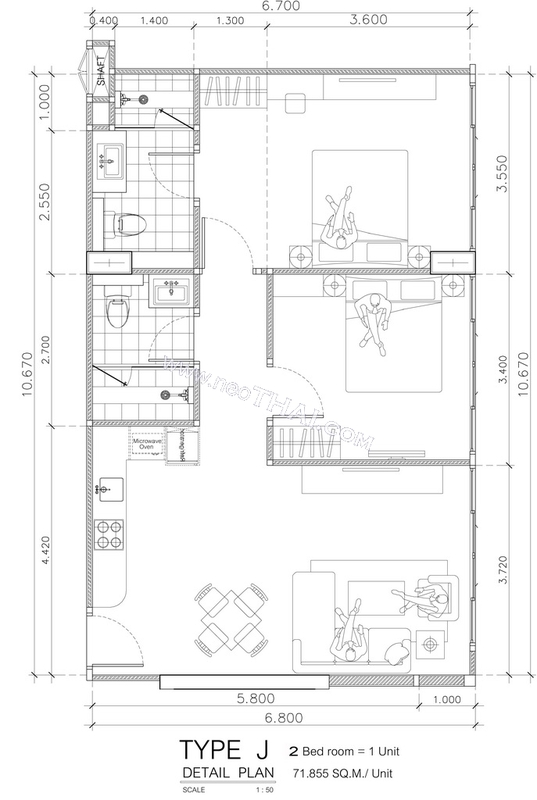 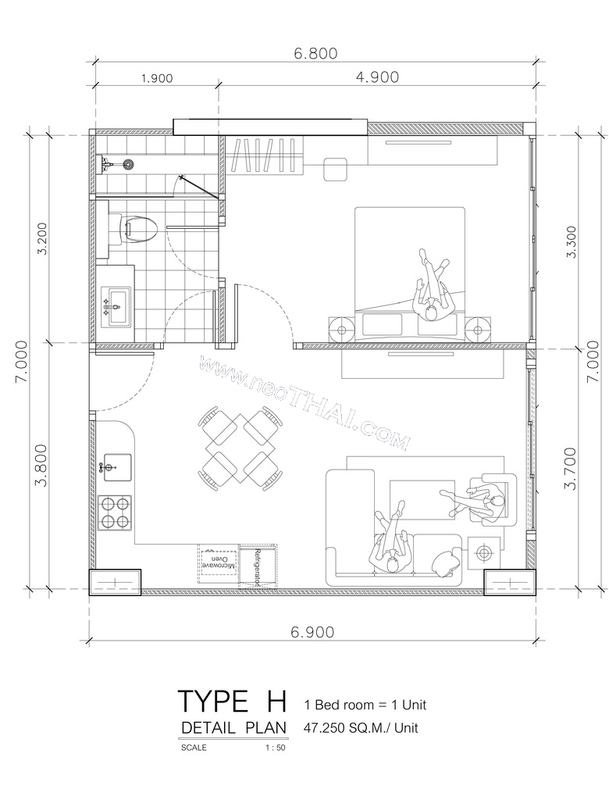 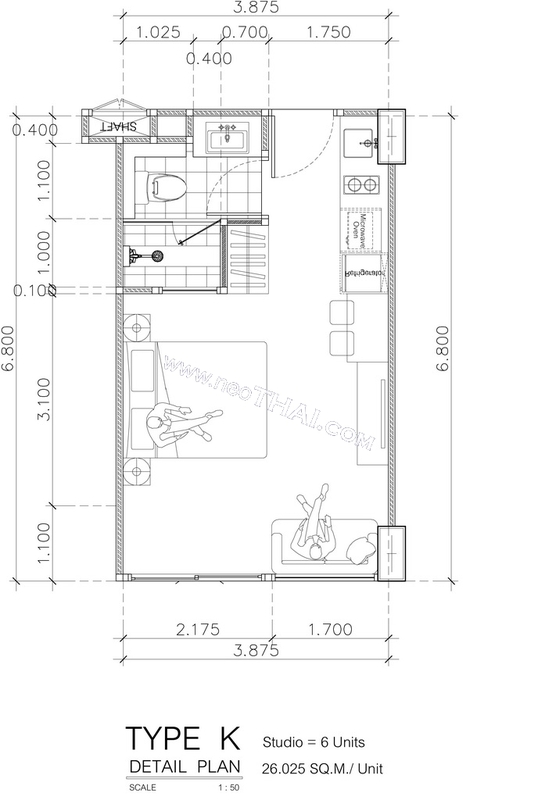 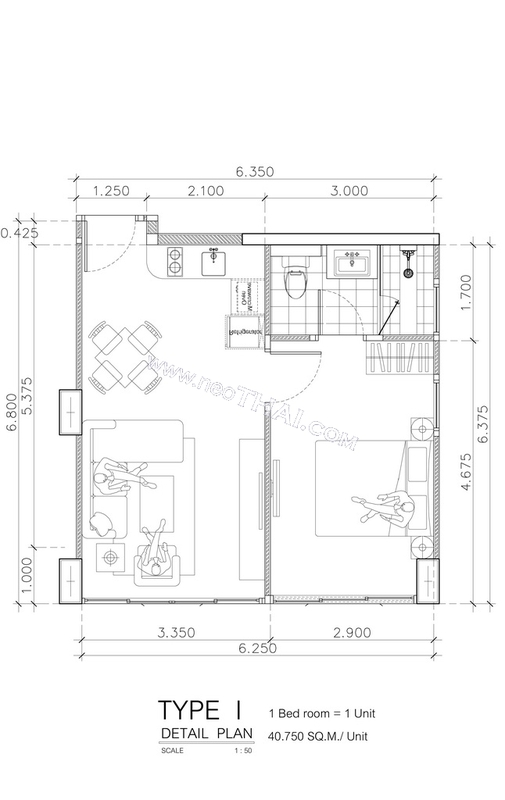 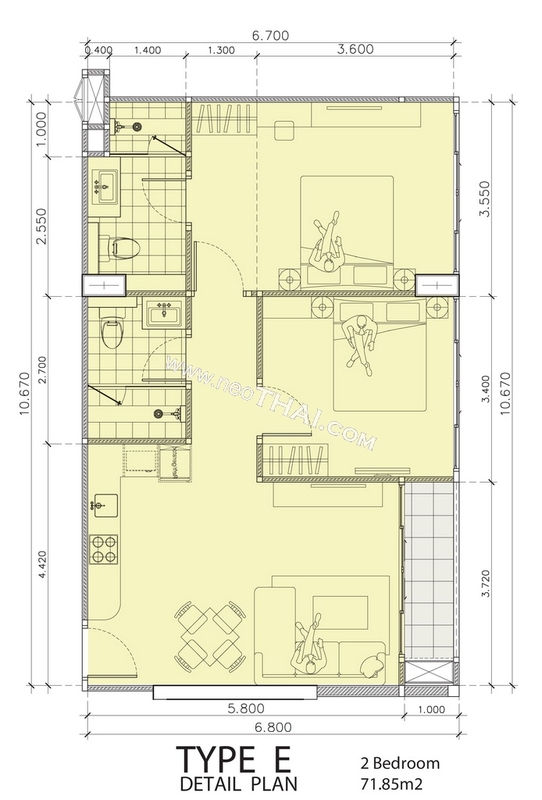 studio’s, up to 60.39 sq.m. 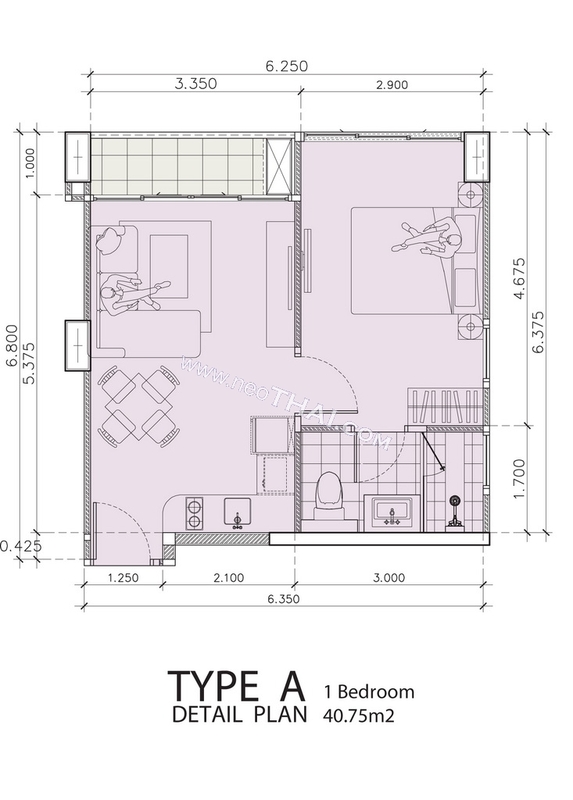 2 bedrooms with various one bedroom sizes. 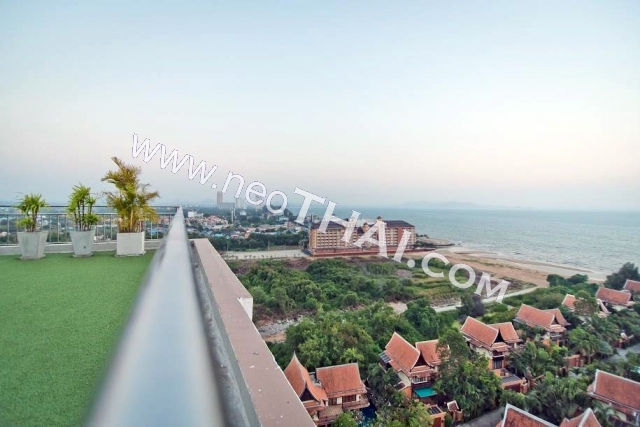 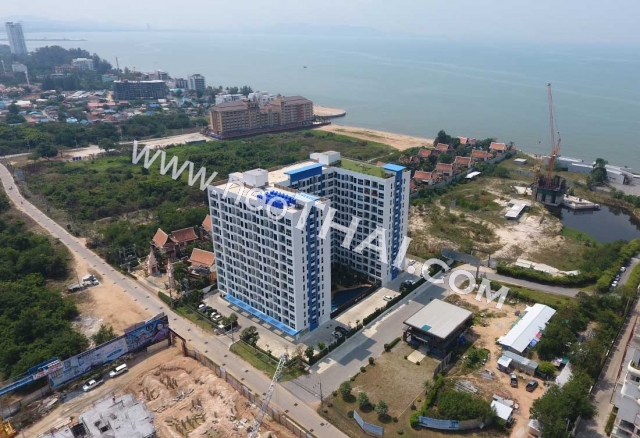 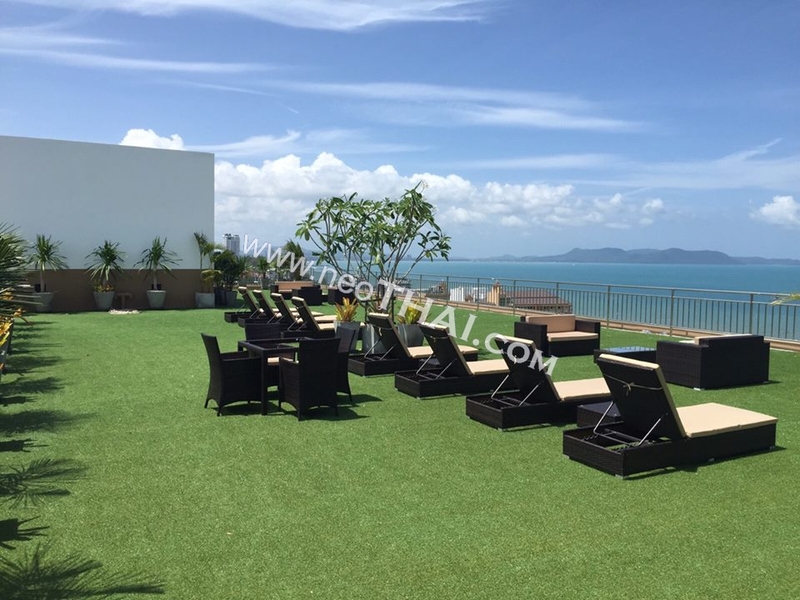 Almost all of the outside units will have outstanding sea view’s over the Sattahip islands down to Ocean Marina, and the all of the inside units will have views over the 25m pool and tropical gardens, and also the facing pool from Tower B when it is completed. 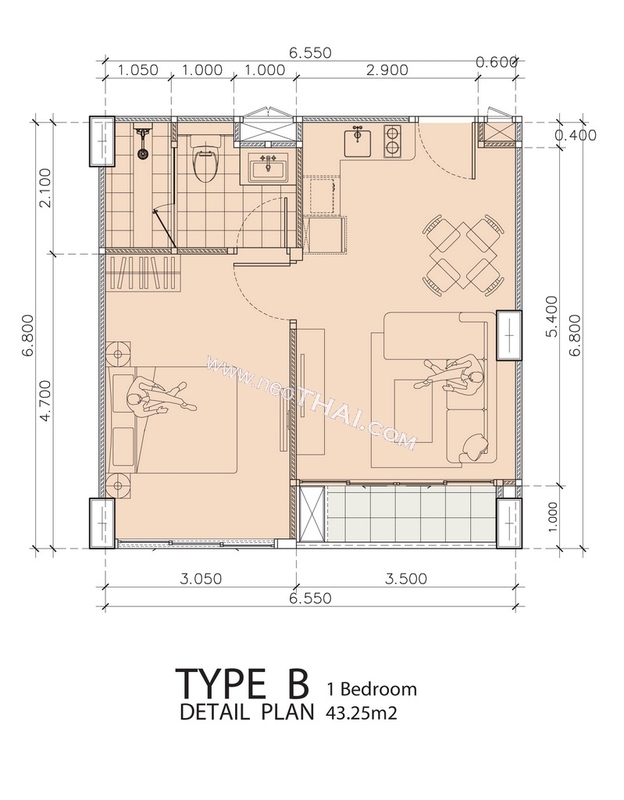 All unit’s will be tastefully finished with quality bathrooms and kitchens and wardrobes as standard, as well as air/con, fully finished floors, ceilings and electrics. 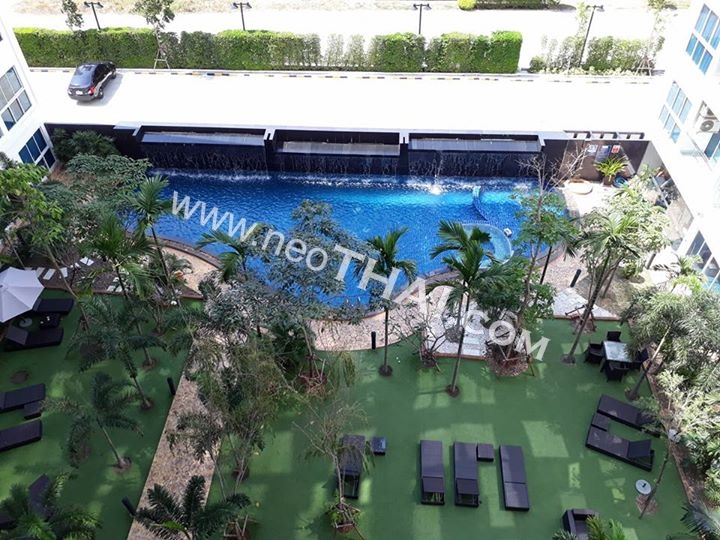 Others features will include a 25m pool, with waterfall and sunbathing areas, tropical gardens, off-road parking, 4 elevators, a fully equipped gym, a luxurious lobby area, not forgetting the re-assurance of 24hr security.